It’s that time of the year again, the time when the University of Cincinnati Bearcats battle “crosstown” rival Xavier in the Crosstown Shootout. Four years ago I started what was going to be an annual tradition of highlighting egg dishes in “honor” of rival Eggs-Zavier (I am a Cincinnati grad myself). By the next year, my blog had fallen in my lists of priorities, and as it would happen, we had our worst game as both teams showed a total lack of self-control with a bench clearing brawl. I was happy I had let it slide. The competition was renamed “Crosstown Classic” (because THAT would fix the issue) and moved to a neutral site. This year, the name Shootout returns, and the game also returns to alternating sites, this year at the Shoe. 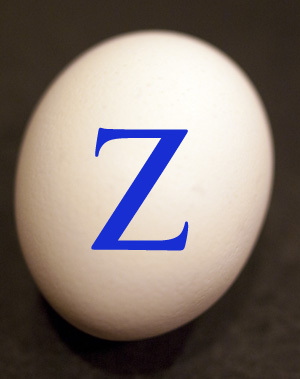 So in honor to the return of the old moniker, and in hopes that I can start posting again at pFoody, I decided to bring back the Eggs-Zavier week post. And since what is old is new again, I thought I would go with a comfort food. Baked Custard. The Amazon Appstore for Android has a daily free application. 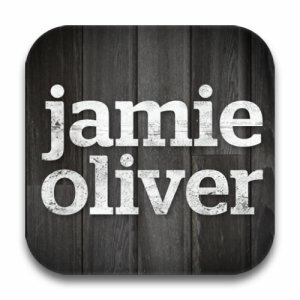 Today it is Jamie’s 20 Minute Meals , usually priced at $7.99, available for free today. I’ll definitely do a more thorough review later, but wanted to let you know about it now, since it won’t be free then. Looks like there is 80 MB of additional data (pics, video) to download, but it stores them on the SD card. There are 60 recipes with pictures and videos. Thanks for all your messages asking for 20 Minute Meals on Android. It’s finally here, and will help you to prepare and cook loads of delicious meals; each one in around 20 minutes. There’s 60 recipes in total; each one presented one step at a time, with photos along the way, so you really can’t go wrong! There’s also a cool shopping list feature which sorts your ingredients by aisle so you’ll be really speedy in the supermarket too. As well as all that you’ll find 21 videos of me shot exclusively-for-mobile with useful tips, tricks and kitchen skills from sharpening a knife to chopping an onion. Download it today and get cooking! So if you have an Android phone, go get the app today. So far, it looks pretty cool, I’ll review it later. Today is Crosstown Shootout day, and we reach the penultimate post of Eggs-Zavier week. Skyline has sponsored the Crosstown Shootout for a long time, so to honor this, we are going to combine the 3-way with the omelette to create the delicious 3-way omelette. So now we move on to the Omelette. This can have a fussy vibe, but the similarities to scrambled eggs are significant. No surprise, my epiphany regarding omelettes came courtesy of Alton Brown yet again. This time it was in Season 7, Episode 3 in the episode The Egg Files VI.